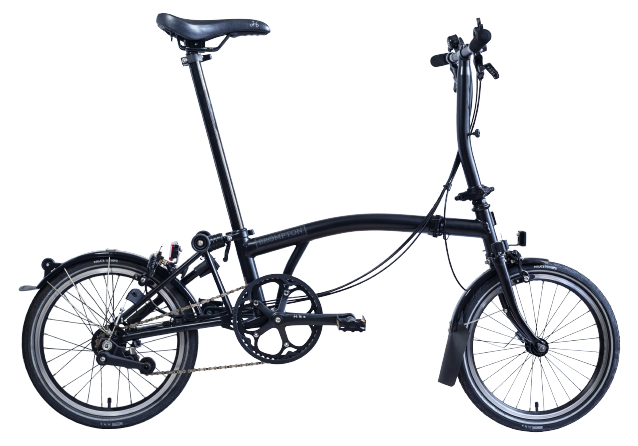 Brompton Electric coming to the US soon. Sign up to the newsletter for updates. Fold up and store your electric bike safely inside. Unclip the battery and charge at home, the office or on the go. Designed by world class engineers to fit all the technology and power needed into a small, lightweight and portable package. An electric folding bike you can take anywhere with you. Fold up and jump on the train. Unfold and make your next meeting. Use your Brompton Electric bicycle to hack the city’s transport network and make it work for you. 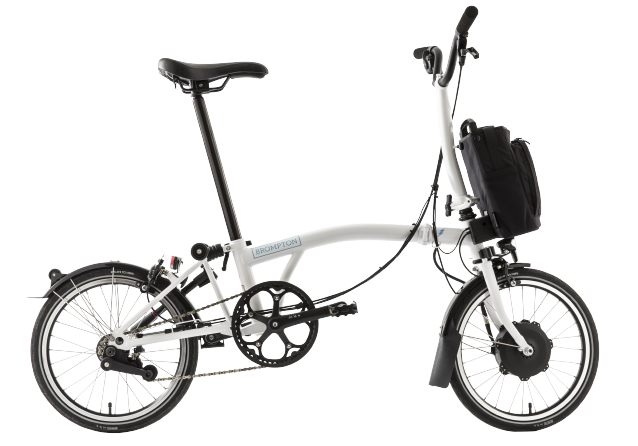 Feel unstoppable in the city with the Brompton Electric bike. Fly up hills. Feel like every ride has a tailwind. See more. Do more. And arrive fresh, and on time, every time. Watch some of the reactions from the first Brompton Electric test rides. If you have any questions, take a look at the list of FAQs or contact or Support team. 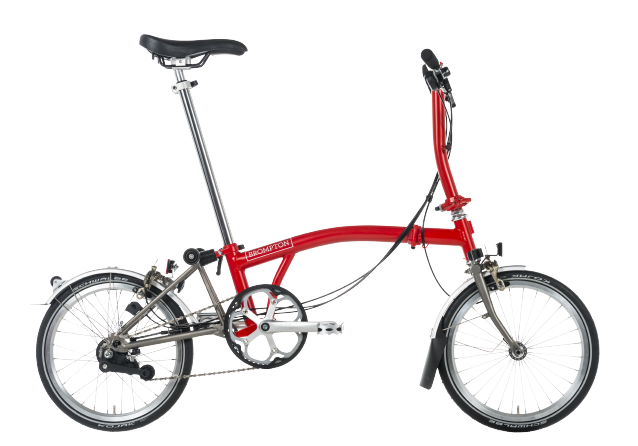 Try out a Brompton Electric at one of our selected dealer stores. If you want to know more, sign up now to get updates about Brompton Electric.